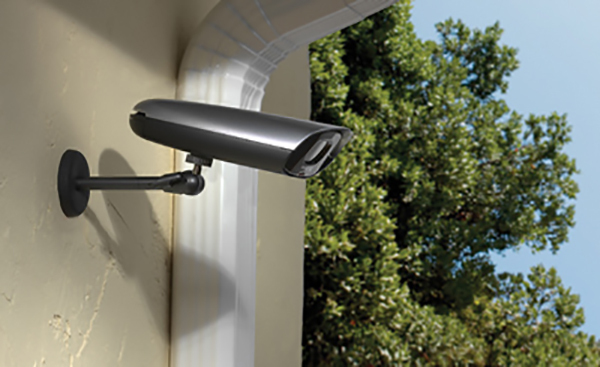 We are able to protect your most valuable assets, at home and at work, by equipping your home or office with a fully interactive security system. 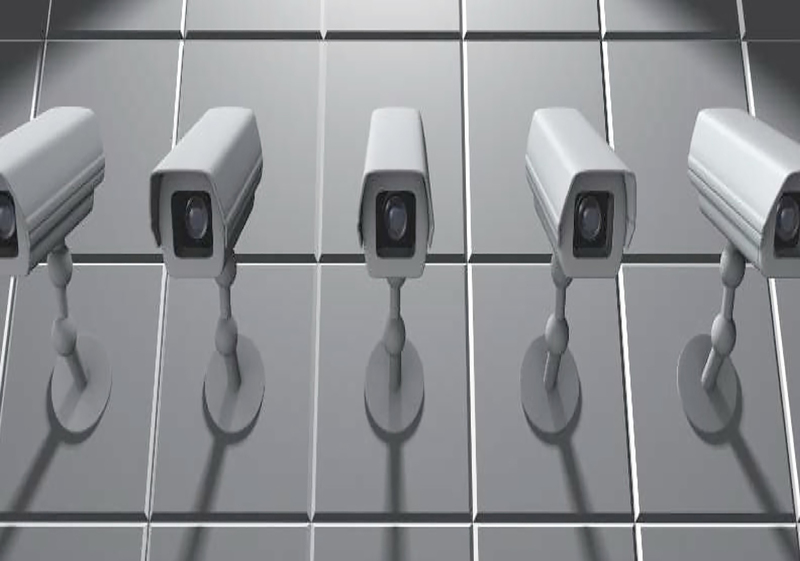 Our interactive security systems powered by AE are designed to provide enhanced comfort, safety and convenience with remote access and customizable alerts. We are dedicated to delivering home and business security with the utmost in convenience, control and complete awareness for security system users. We do this by developing unparalleled solutions that leverage the latest wireless, web and mobile technologies, all built on AE’s proven platform. You can monitor everything that happens in your home or business. You can keep track of activity on entry doors, windows, liquor and medicine cabinets, safes, drawers, and more. 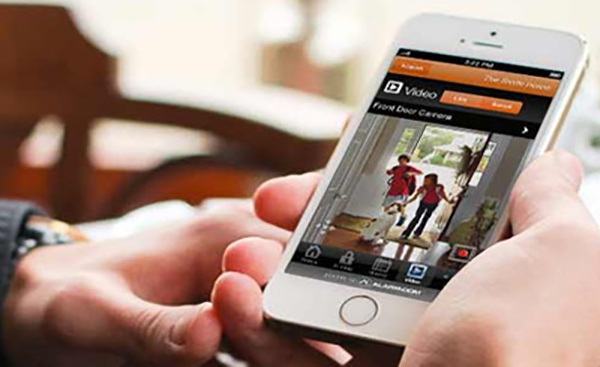 AE also offers Video Monitoring, Home Automation for Lights, Climate Control/Automated Thermostats, Garage Door Automation, Crash & Smash Protection and mobile apps that let you enjoy anytime, anywhere access to your property. With AE, home and business owners can be in 2 places at once. Simple, flexible and powerful, AE is designed to fit your lifestyle.